Days after Turkey ordered Israeli ambassador over the killings of Palestinians near Israeli border fence in Gaza, son of Israeli prime minister Benjamin Nethanyahu has posted a controversial image on his Instagram page. 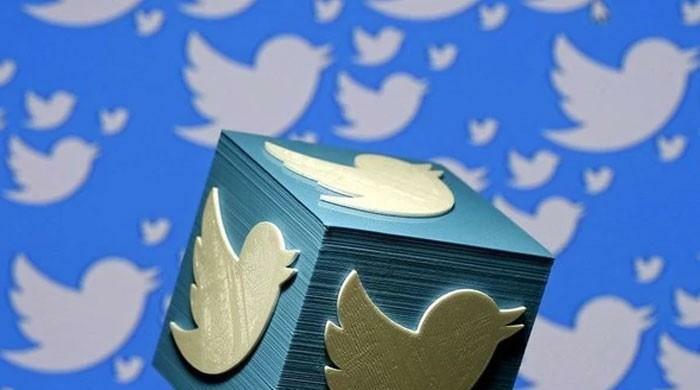 According to reports, Yair Netanyahu posted a picture of Turkish flag inscribed with " *uck you Turkey". 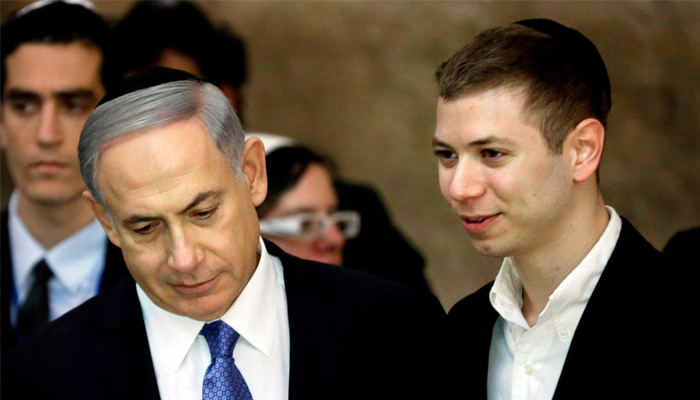 Israeli newspaper Haaretz reported that associates of the prime minister has said "Yair Netanyahu is a private person, as is his Instagram account." A war of words broke out between the prime ministers of Turkey and Israel as US shifted its embassy to East Jerusalem that led to massive protests.